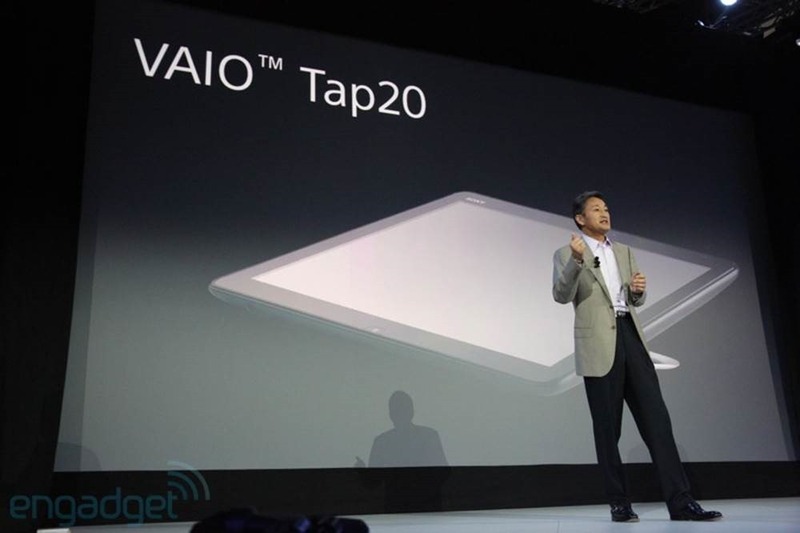 2 very interesting Windows 8 optimized devices were just announced by SONY at IFA. Nice! 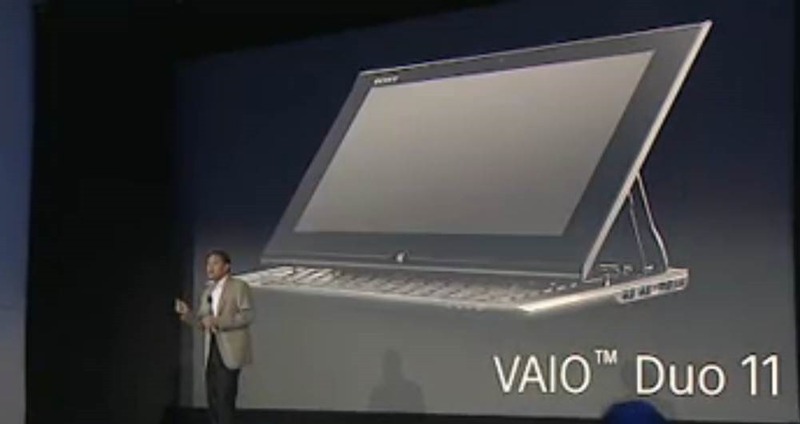 And the VAIO Duo 11, a stylish convertible Notebook/Slate device. The size of the body makes me think it’s probably going to be Intel-based. HTC HD2 – I finally found a stable ROM (1.55.405.2 (76641) WWE & Radio Stack (2.06.51.07) combo! These have been running without a reboot for almost a week now including many phone calls made – where before I had to soft-reset the device almost daily. An important part of the upgrade from what I learned from hte XDA-Developers forums is a factory reset after applying all the ROM updates and booting for the first time. This entirely wipes the memory regions that were not affected by the ROM upgrade and that may still hold old, now invalid data. 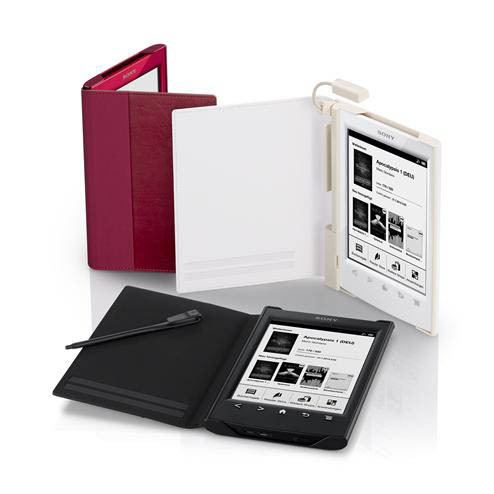 Both the ROM and the Radio stack can be downloaded from HTC’s support site at http://www.htc.com/europe/supportdownloadlist.aspx?p_id=297&act=sd&cat=all. HTC HD2 – ROM Upgrade (WWE:1.66.412.1). Installing now…! the best possible mobile experience. This MUST fix my daily reboot problems… It simply has to!